Tornado began working with Minit Charger in 2007 after its acquisition from Edison International. We completely rebranded the company, designed and developed the web site, and created sales collateral for trade shows, including booth graphics. We also consulted with the company on product design for their newest product, the MC 12. 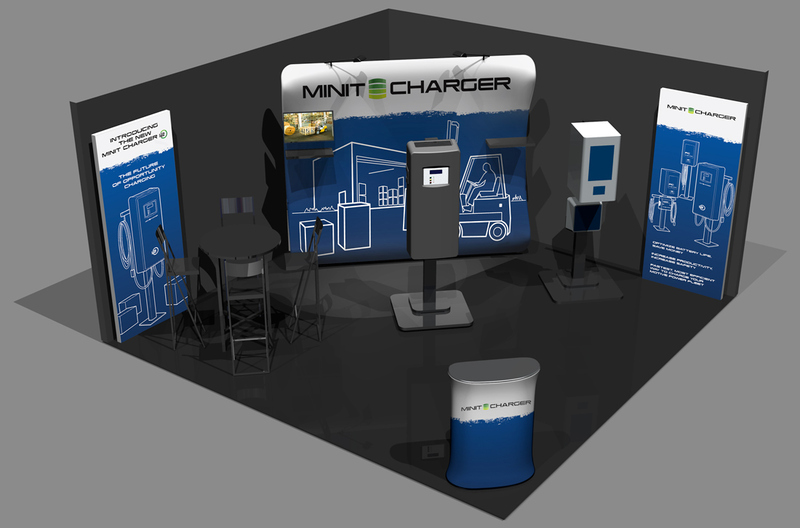 Minit Charger manufactures electric vehicle fast charging systems for the material handling (forklifts), airport ground support equipment (baggage handling trucks), and consumer (golf carts) purposes. 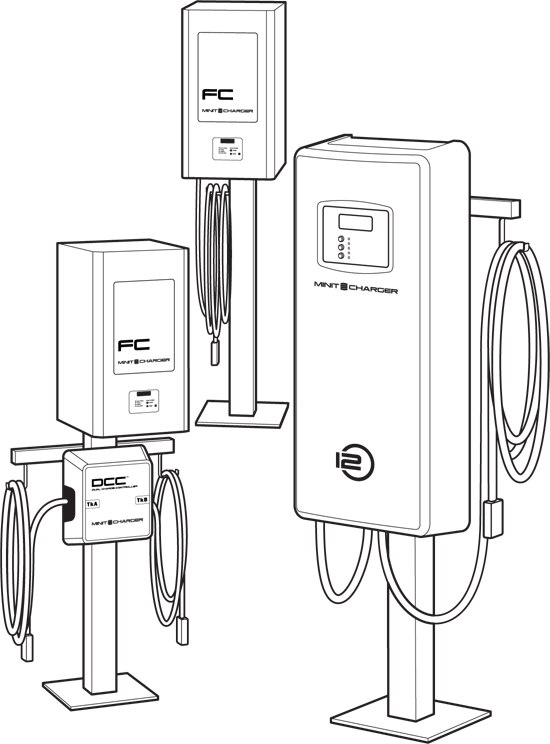 The company boasts such clients as Southwest Airlines, U.S. Airways, and Delta Airlines. Above: Tradeshow booth design (Phoenix, AZ) for the 2013 ProMat show, we created this concept 3D rendering, and the products and artwork.